iflix, the world’s leading entertainment service for emerging markets, is thrilled to announce it will premiere the exhilarating, no-holds- barred comedy series, Hoy! Bibig Mo. Starting December 1, all eight episodes will be available to stream or download exclusively on iflix. Hoy! 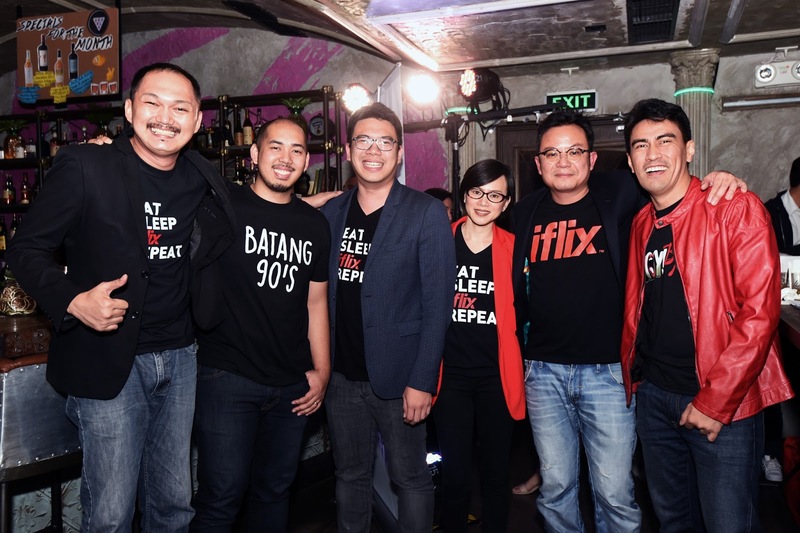 Bibig Mo is iflix’s first original production in the Philippines and is hosted by comedy icon and internet superstar, Ramon Bautista. Hoy! 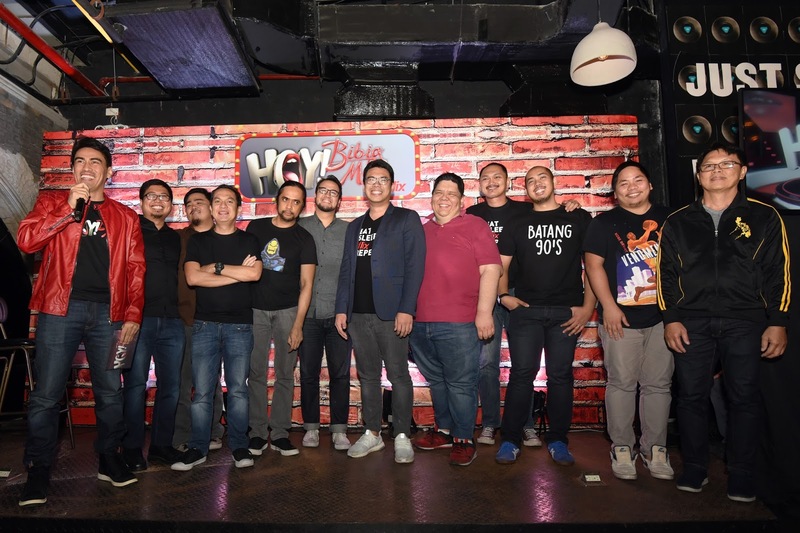 Bibig Mo brings a brand new comedy experience to the Philippines. Now, iflix members can enjoy the Philippines’ edgiest comedy club in the comfort and convenience of their homes (or the bus, the train, the bathroom...basically, anywhere you can take your phone). (L-R: GB Labrador, James Caraan, Sherwin Dela Cruz (iflix Country Manager Philippines), Georgette Tengco (iflix Head of Content and Marketing Philippines, Mark Francis (iflix Global Director of Original Programming in Content, and Ramon Bautista). and quirky humour. The jokes are bold, near-the- knuckle and sometimes, downright rude. The bottom line is – if it’s funny, it’s in. Alex Calleja, GB Labrador, Tim Tayag and Mike Unson join the incredibly talented showcase, tackling taboo subjects you’ve never seen them joke about before. Hoy! Bibig Mo is the next generation of Filipino comedy, featuring established acts alongside fresh, original talent, completely uncensored in a series of stand-up routines and riotous improvised games. Brunei, Sri Lanka, Pakistan, Myanmar, Vietnam, the Maldives, Kuwait, Bahrain, Saudi Arabia, Jordan, Iraq, Lebanon, Egypt, Sudan, Cambodia, Nigeria, Kenya, Ghana, Nepal and Bangladesh.